For most parents, there is nothing quite like holding a newborn baby in our arms. Early on, we usually have the time to enjoy moments of our baby sleeping in our arms or on our chest. And then the reality of our busy lives set in… everday chores demand our time, not to mention if we have other children who need our love and attention too. Your newborn is still dependent on you for love and comfort, so by carrying your little one, busy mums and dads don’t have to give up the enjoyment and benefits of keeping their baby close. 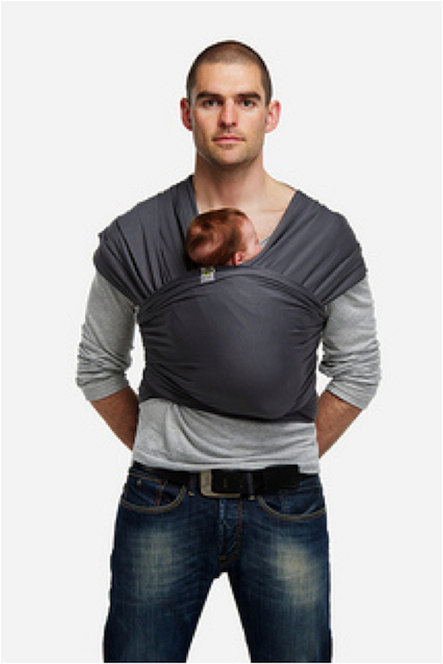 You can go about your daily life simply ‘wearing’ your baby in a carrier. ByKay carriers are as ergonomic for you as they are for your little one. 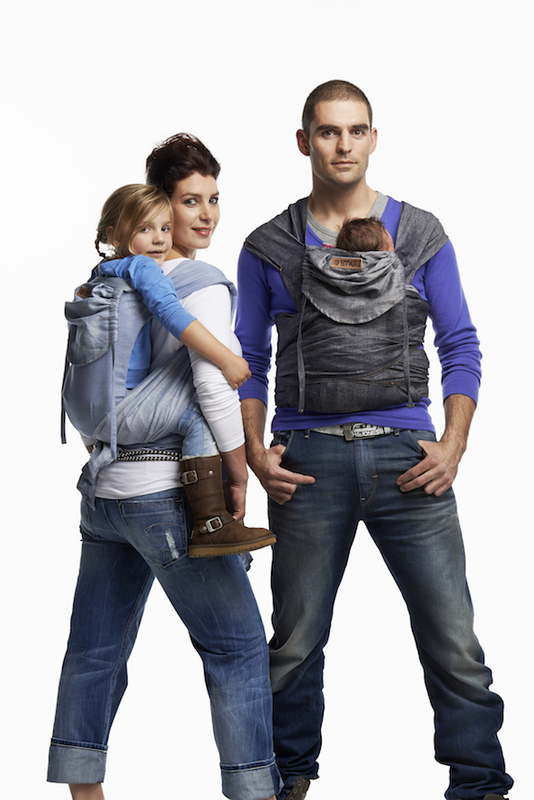 Carry your baby in style and comfort – with ByKay!